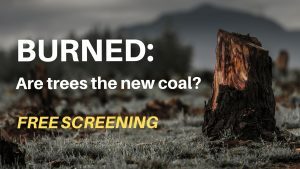 A documentary about the burning of wood at an industrial scale for energy, “BURNED: Are Trees the New Coal?” tells the little-known story of the accelerating destruction of our forests for fuel, and probes the policy loopholes, huge subsidies, and blatant greenwashing of the burgeoning biomass power industry. Free streaming from March 18. 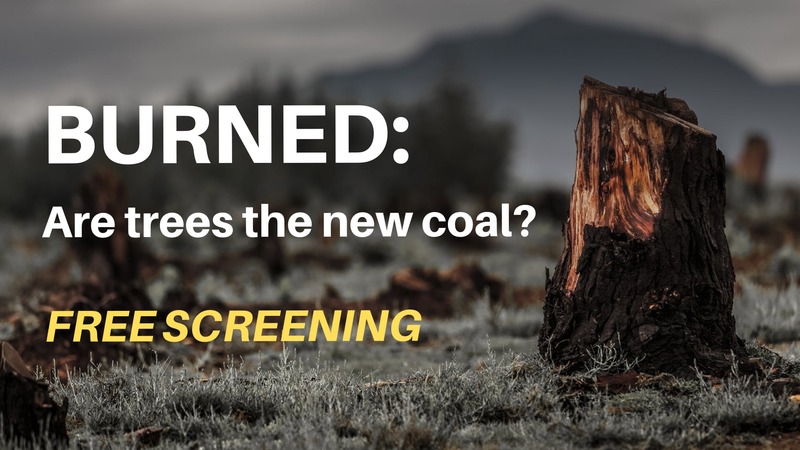 Click here for more information about the film, including details of public screenings and discussions in the UK, USA and Canada.